concrete surfaces. 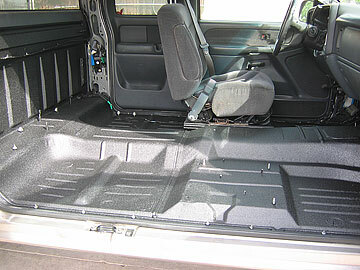 Bedliners can be walked on in minutes. of the product or surface on which they are applied. 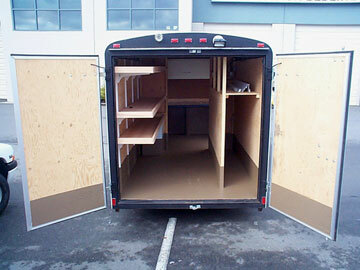 secondary containment and many custom applications. 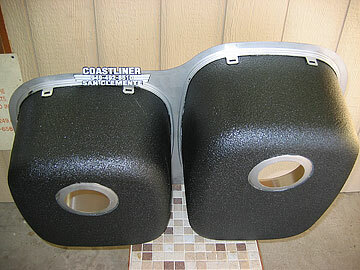 New Generation Poly-Tough…Heavy Duty Coatings! 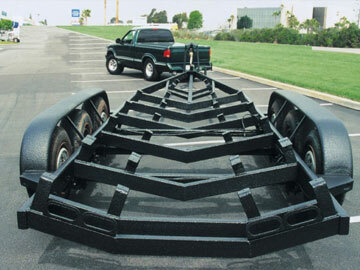 barrier between cargo and your truck bed. 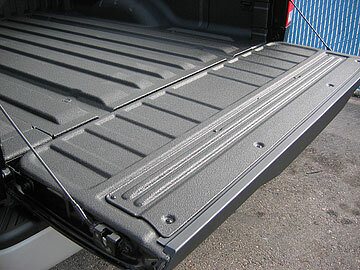 to your truck bed and ready to go minutes after application. 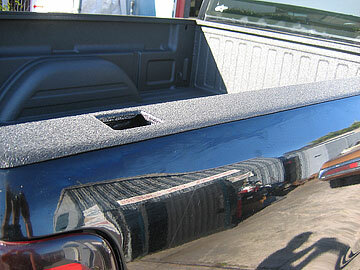 of your new or used pickup truck. hitches, utility boxes and tie downs. 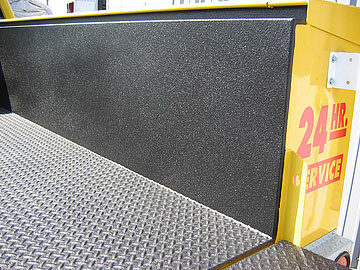 and outdoor applications where moisture is present. 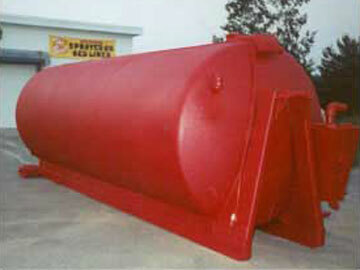 application with any high-heat, high pressure usage.